The Internet is absolutely vital for some businesses. 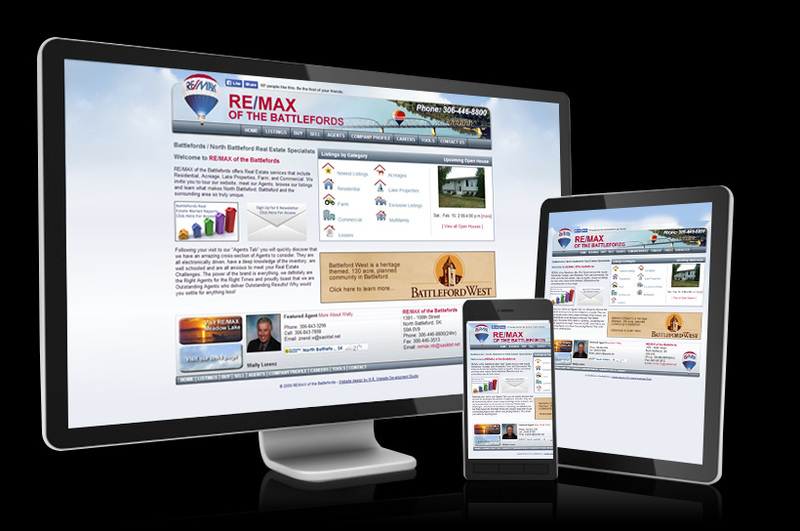 Developing a strong and effective website presence is essential for real estate agencies. Critical success factors include excellent navigation, search capabilities, search engine optimization, and automated integration of listings from sources like MLS. M.R. Websites has expertise in these areas. See our portfolio of successful real estate websites for examples of our work. You want to look professional, but don't need a huge website? We can do that. We offer packages specifically developed for small business websites -- with visual design tailored to present your company in the best light, and engineered to drive traffic to your website from search engines like Google using Search Engine Optimization (SEO). 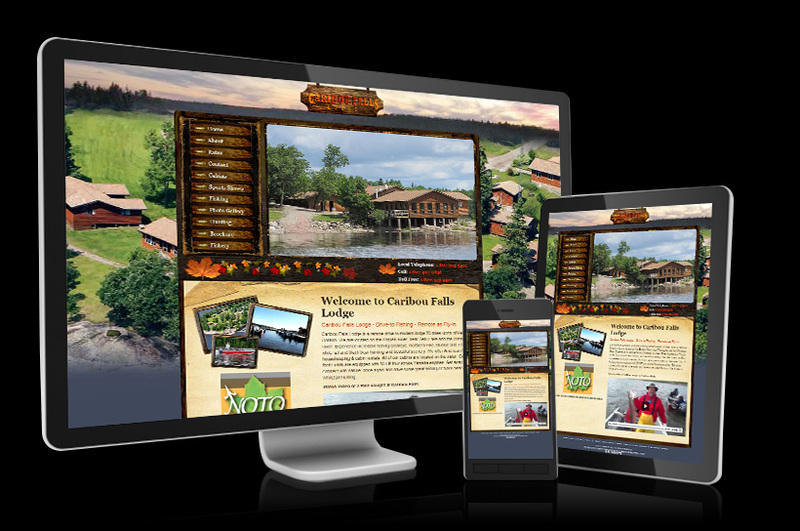 Website marketing offers an exceptional value for tourism operators like outfitters and vacation venues. Located in a substantial tourism district, and based on our experience working with dozens of tourism and outfitter websites, we understand the needs of tourism operators. 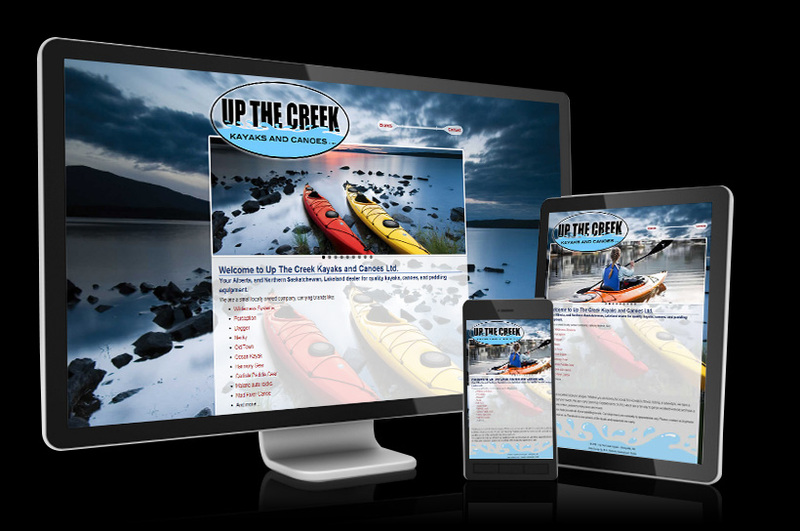 Check out our portfolio for examples of outfitter and other tourism websites. Business and E-commerce websites come in many forms; M.R. websites is proud of our experience with many different types of E-commerce websites. Our clients include book publishers and distributors, industrial parts suppliers, retailers, auction portals, and b2b collaboration systems. In every case, the M.R. Websites solution has fulfilled the business objectives, which often include increased sales, improved efficiencies, and broader market reach. M.R. Websites has developed many websites for institutions, including educational organizations, municipalities and non-profits. Many of these sites include intranets. All are optimized to present the organization in the best possible light, and to provide information to stakeholders. All three objectives help fulfill organizational goals. 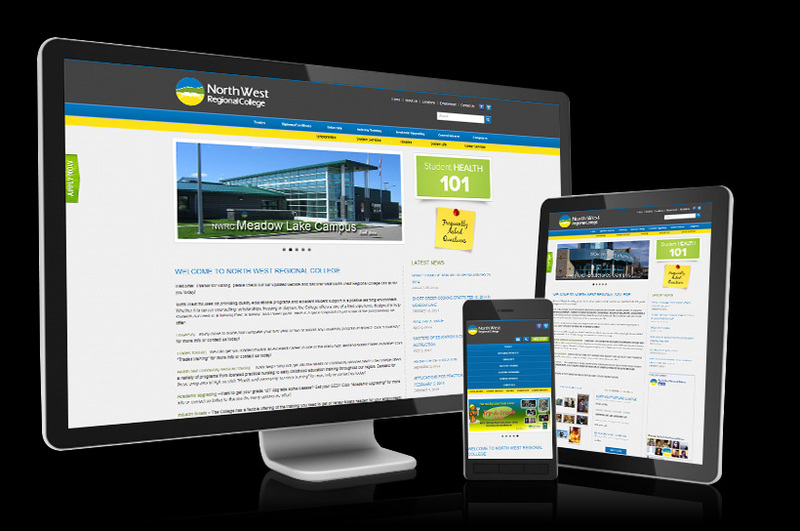 Our portfolio of Municipal websites demonstrates some of the related websites developed by our team. 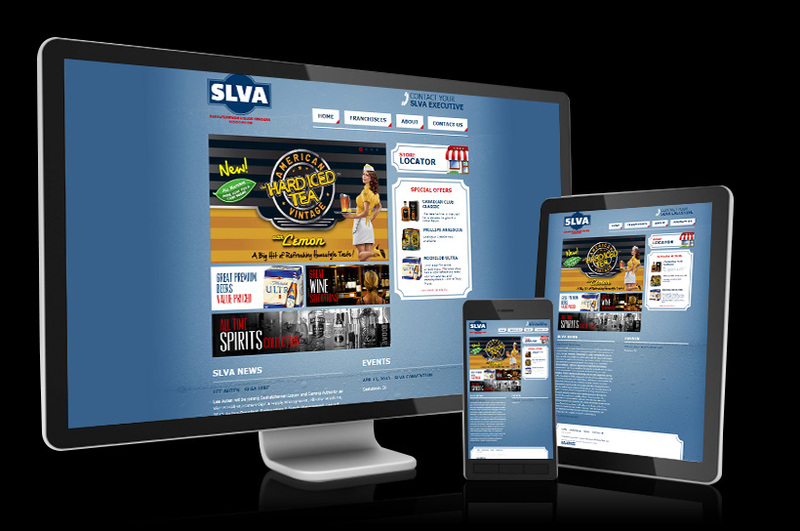 Professional website design: what better value can there be for publicity and marketing? As contrasted with the cost/reach/benefit of practically any other marketing medium, website marketing delivers the best value. Your investment in having a proper website completed, by a team of website professionals will generate positive ROI. 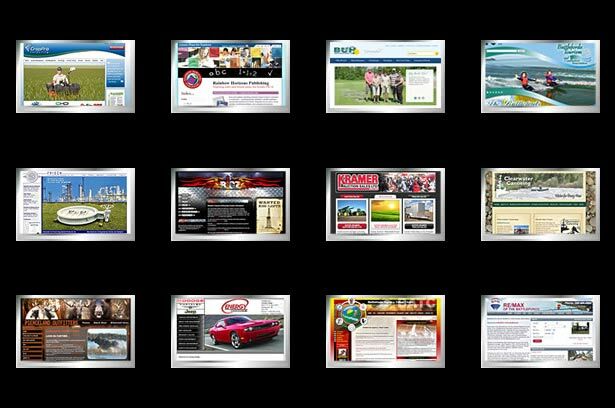 Many of the hundreds of websites developed by M.R. Websites are marketing-oriented. We have a proven track record of delivering results. Websites can be much more than just a pretty face. In addition to building brand and market by portraying your business or association in a positive manner, a website can also act as a portal that provides tools for collaboration -- password protected features like shared calendars, notices, messaging systems and documents -- or interactive management tools -- which facilitate management/staff or member collaboration and interaction. We invite you to browse our website development portfolio. The M.R. Website Development team has created hundreds of websites for business, industry and institutions. Those websites fulfill a wide range of goals and objectives, including promotion and ecommerce, stakeholder information access, b2e, b2b and b2c e-commerce, and business support systems. 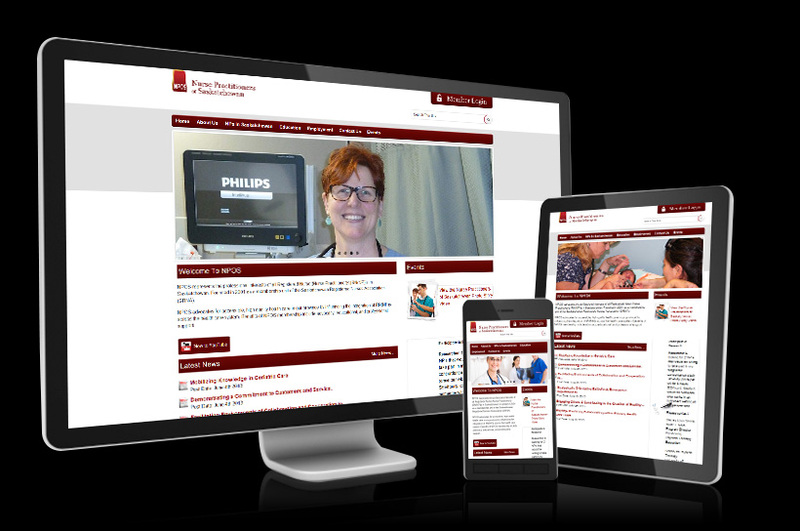 Serving Saskatchewan and beyond, we are western Canada's creative website design and mobile app development experts. Our comprehensive website development team blends creative design and flexible technical expertise to deliver high quality, effective online marketing and communications solutions. In addition to app and website development, our services include e-commerce sites, website maintenance, search engine optimization, cloud programming, business support systems programming and web databases, site hosting and more. With over 15 years in the website design business, M.R. Website Development Studio has the technology, skills, talents and trust that you need to put the web to work for you. Get a FREE ESTIMATE with no obligation! Our Team of professionals can create the perfect website solution for your business or organization. 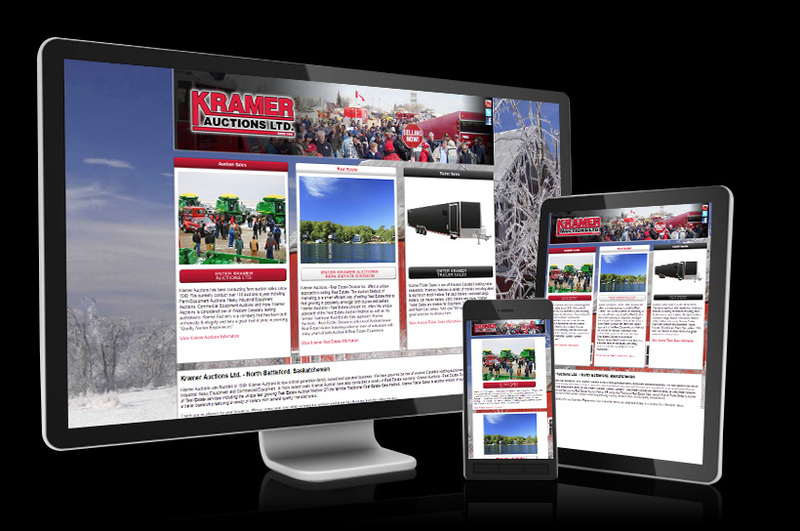 From graphic design to custom application programming, we can meet all of your website needs. Meet our web development team.